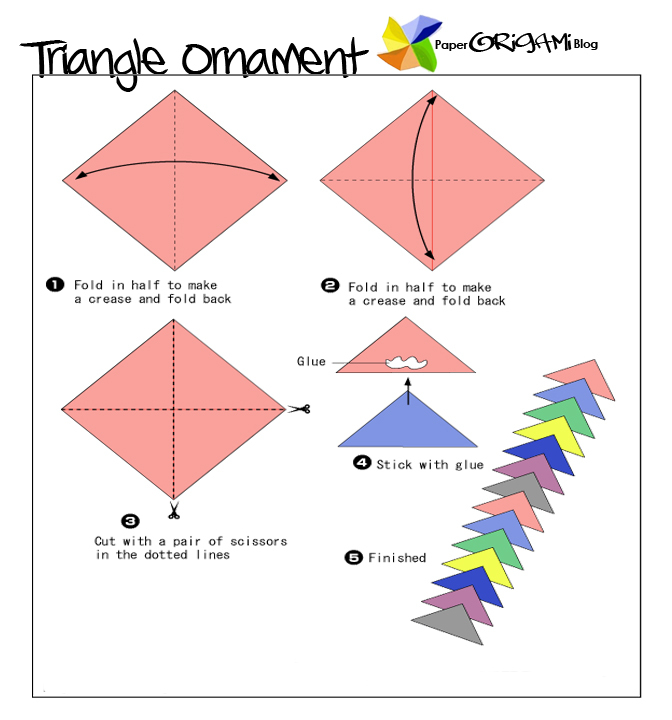 Decorations (usually made of glass, metal, wood or ceramics) that are used to festoon a Christmas tree. Ornaments take many different forms, from a simple round ball to highly artistic designs. Ornaments are almost always reused year after year, rather than purchased annually, and family collections often contain a combination of commercially produced ornaments and decorations created by family members. Such collections are often passed on and augmented from generation to generation.